This package includes 10 diffusers as well as a Diffuser Cover. 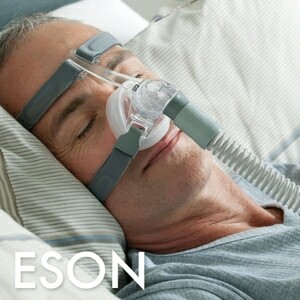 USAGE: The Diffuser Filter and Elbow Cover are optional items which help to make the Eson Nasal Mask extra quiet. Diffusers are not required for proper operation of the mask. Ordering the filters was quick and easy. The delivery was on time, with no worry? Saved me from needing a whole new mask. Excellent. No problems got them fast and right. Fine, but these are pricey for what they are. Easy and efficient. Haven’t been able to get these from my hospital supplier; don’t have it in their computer. Stupid. Arrived early and products were very well packaged. Excellent, very satisfied with the products. Probably my fault for not researching enough before purchasing. 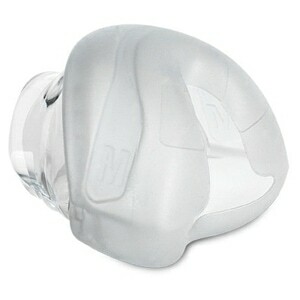 Shopping at Direct Home Medical online! Great price. Easy shopping & purchase online. Shipped immediately. A vital little piece of my CPAP mask is this tiny filter. Impossible to get locally. Thank heavens for direct home medical. 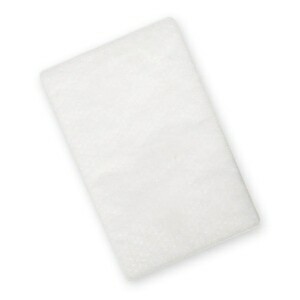 Good filters for the CPAP mask. Best buy for the money. Haven't used yet but know they will work just fine. I needed exhaust filters for a CPAP mask. Direct Home Medical was the only outlet that carried them. The price was fair and the filters were shipped very quickly. Great service. The diffuser works exactly as the original one on the mask. There is minimal noise so that I can sleep. Product arrived before due date and was as advertised. Less costly than other companies. I needed these filters for my mask. However, the business where I purchase my cpap supplies that those filters were no longer available...I would need to purchase a new mask in order to get additional filters....such a waste of money and resources since there was nothing wrong with my mask....so THANK YOU for stocking these filters. Everything was delivered fast. It was exactly what I needed at this time. The website is user friendly, and the pricing is very competitive. I have this website bookmarked for my future shopping! It is nice to have a place to buy CPAP products and not have to use your insurance. 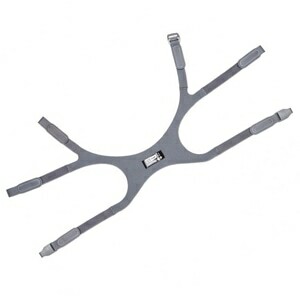 These were exactly what I needed and arrived quickly - and were economical. I received my items within a few days of ordering. They were just what I needed and the pricing was reasonable. I will be using this sight again in the future. I was glad to find these little filters - I thought they were part of the monthly "refill" of equipment, and was concerned about being able to find them. Since I go through them fairly quickly, I appreciate getting this many filters and at a good price. Shipping was quick. No problems with this purchase. I ordered and paid, they shipped on time and it arrived as promised. Filters/diffusers were exactly as advertised and fit perfectly in my Eson nasal mask. I bought these filters for my care giver and she said that it was like breathing fresh air again through her mask. 5 Stars for everything. Thanks so much. Look forward to doing more business with DHM in the near future.